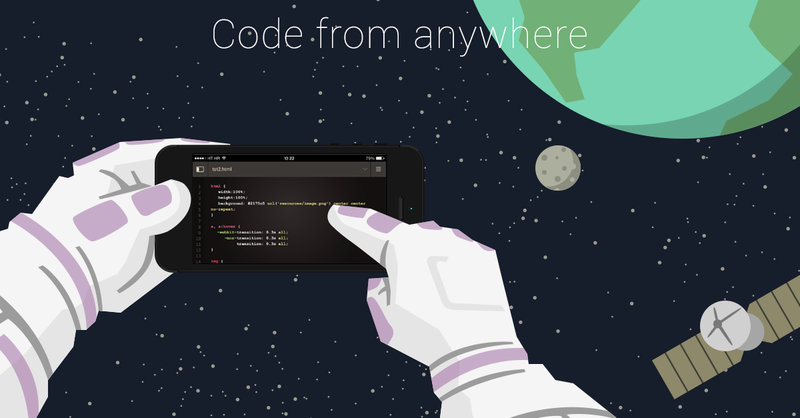 Codeanywhere, a toolset provider for web development, announced its first acquisition this week. The company is acquiring Codebender, the Arduino playground. According to Codeanywhere, the acquisition will help accelerate its roadmap to introduce more developer tools that allow developers to develop anywhere, anytime and with anyone. Going forward, Codebender will operate and be supported by Codeanywhere, and it will become available as one of Codeanywhere’s tier offerings. CA Technologies is updating its API management portfolio to help developers create and deploy microservices, as well as manage the APIs used within microservice architectures. New features include: expanded microservice capabilities for CA Live API Creator; Docker container deployment operations; and an expansion to the API management portfolio to address management, security and advanced monitoring for APIs. At the end of the month, Google will end its support for the Android Market app. The company announced on June 30, Android 2.1 Eclair and older devices will no longer be able to access or install apps from Android Market. Later version of Android Market will still be supported for now. Google Play is the replacement for Android Market for Android 2.2 and above. Syncfusion announced a new offering for members of its Microsoft Visual Studio Dev Essentials. Members of this program can now receive the Syncfusion Big Data Platform and Dashboard Platform at no cost for one year. The one year subscription comes with full support and access to all updates made within the suite. This offer is available starting today and will be available for six months.